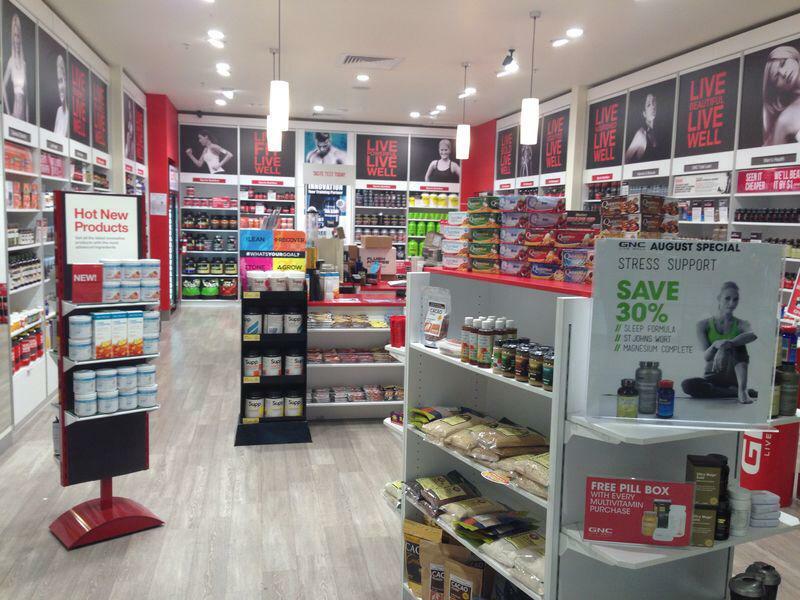 GNC Livewell Frankston is the Peninsula’s leading specialist in vitamins, supplements, minerals, herbs, sports nutrition, diet and energy as well as health and beauty products. GNC has over 200 research scientists in laboratories across four continents who work on developing the innovative GNC health products you can trust. GNC stores carry an extensive range of high quality GNC brand products as well as other popular and quality brands from over 100 health companies. Just like Vital Health and Fitness, health is important to GNC, they employ qualified naturopaths, nutritionists, dieticians and sports specialists who are available for free personalised health advice. The guys at GNC Livewell Frankston are second to none. Sandy Barnes is a naturopath and nutritionist . We recommend them to everyone. Go on and see them or visit the GNC Frankston Facebook page.